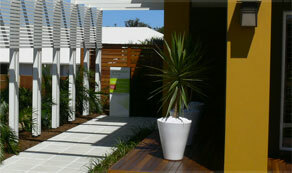 At Qld Deck Co. we create spaces for living. We use the highest quality Australian hardwoods and we are renowned for our attention to detail and personalised service. We handle all aspects of each custom-built project including: plans, certification, demolition + disposal of existing structures, construction of new decks, roofs and installation of doors and windows. We will work with you to achieve an unique design and hassle-free result. 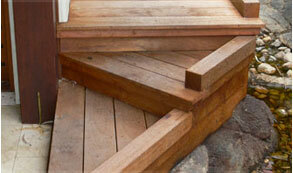 Our quotes include design, plans, standard application fees, certification, construction and final inspection. Please view our gallery. 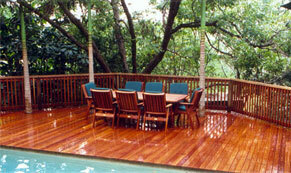 All projects were proudly undertaken by Qld Deck Co.
We pride ourselves on creating solutions for projects that most other builders would consider "too hard"
And we do more than just decks! 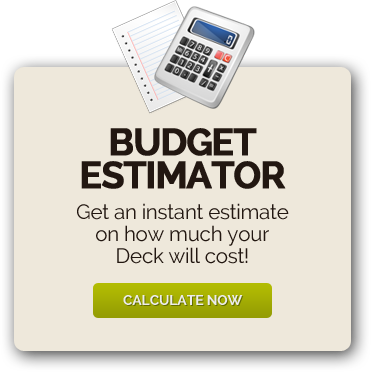 If there is a problem down the track with your custom built deck, we will happily visit the site and work out a solution with you.